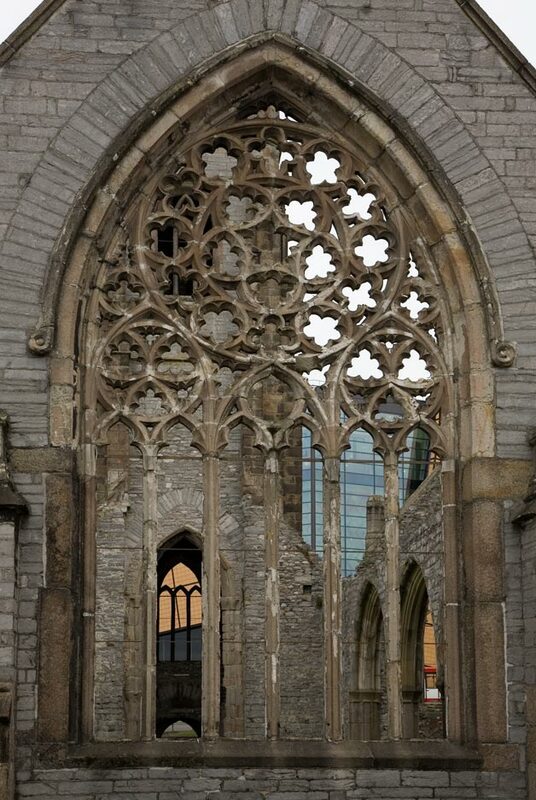 Plymouth was badly bombed in the Second World War and the rebuilding left much to be desired. However the city has a modern shopping centre, which has been much improved recently. In addition many of the old buildings near the docks are now being restored. 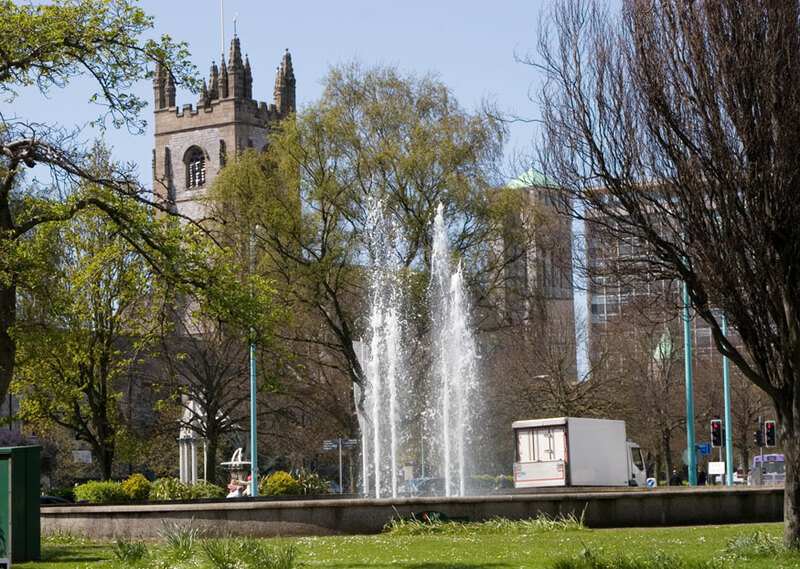 It is a university city with plenty of entertainment centres including theatres and cinemas. The Devonport Dockyards support Royal Naval vessels and plenty of sailors can be seen around town (if you like that sort of thing!). The most attractive part of the city is the Barbican, with its shops and galleries. The Pilgrim Fathers sailed from here in the Mayflower, and the famous statue of Sir Francis Drake on Plymouth Hoe, where he was playing bowls when told of the approach of the Spanish Armada in 1588. Smeaton’s Tower shares this site and its base is part of the old Eddystone Lighthouse which was built in 1759. On a clear day, it is possible to see the present lighthouse, built in 1881, twelve miles out in the English Channel. 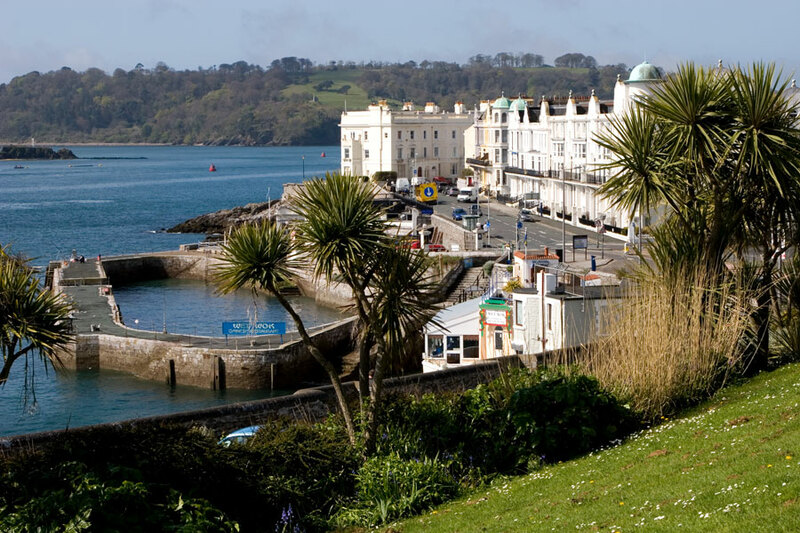 The Hoe overlooks Plymouth Sound and Drake’s Island. The island was originally called St Nicholas’ Island but its name was changed after Sir Francis Drake became governor and fortified the island. Since then it has served several purposes including that of a prison. Further out the breakwater juts out into the Tamar Estuary, protecting Plymouth Sound from the prevailing winds. There are always numerous vessels of widely varying type and size moored in the Sound. 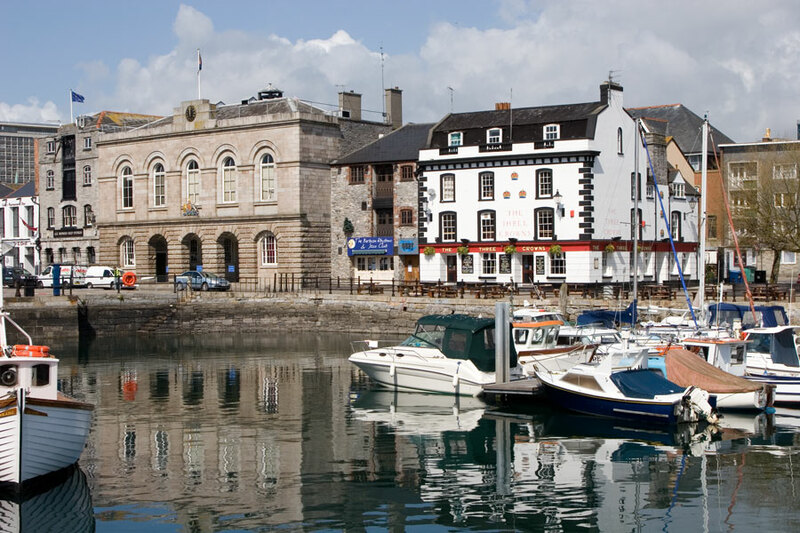 The Barbican is a lively area, containing many cafés, pubs and restaurants. There is also a small theatre there and several galleries in the area. The Royal Citadel is close by and was built by Charles II. It is still a military base but it is possible to gain admittance to the entrance gateway and military buildings during the summer months. Plymouth Dome, on the Hoe, is a great reconstruction of Plymouth streets, well worth a visit. 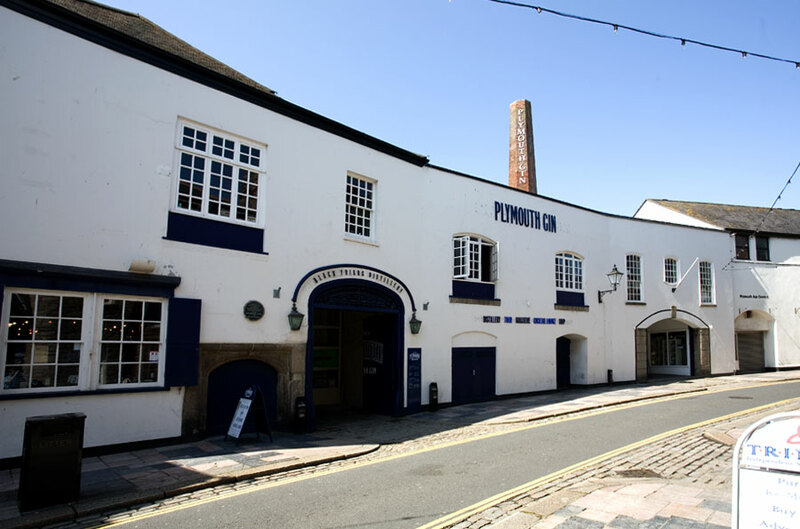 Around the Mayflower Steps are several recent exhibitions explored Plymouth’s past. 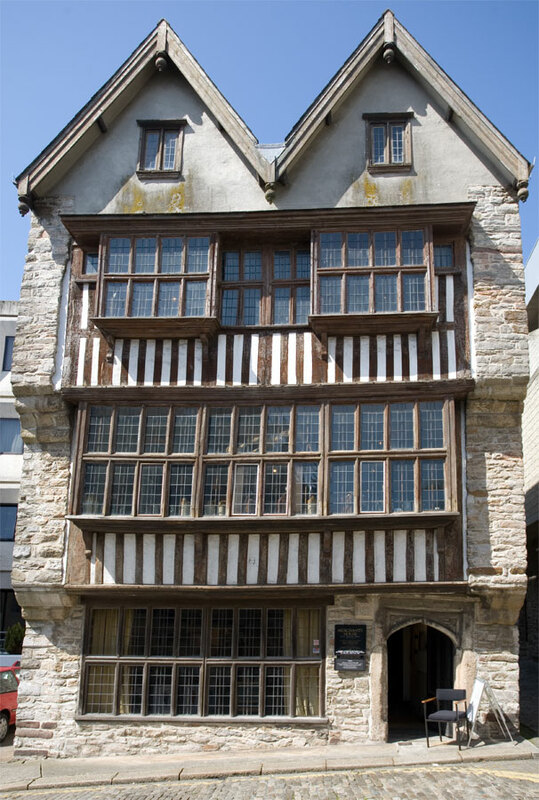 Also around the Barbican area are some of the city’s oldest surviving buildings. The 15th century Prysten House was once inhabited by a priest whereas the nearby timber Elizabethan House is still furnished with the artefacts of the age in which it was built. The 16th century Merchant’s House is a fine Jacobean building containing the fascinating Victorian Park Pharmacy. The pharmacy contains original fittings from 1864 and some extraordinary concoctions. One of Plymouth’s newest attractions is the National Maritime Aquarium an excellent display of more than four thousand sea creatures and fish. It contains Britain’s deepest tank and the world’s largest collection of seashore species. Black Friars Distillery is the oldest gin distillery in England and one of the few buildings to survive the bombings of the city centre. It has been supplying the Royal navy with gin for over 200 years and has had many distinguished visitors. It was formerly an early 15th century Dominican monastery and the place where the Pilgrim Fathers spent their last night in England. Also in the city centre, near to Drake’s Circus is the City Museum and Art Gallery. Housed in another building that survived the bombing is an outstanding collection of porcelain, silver and paintings by local artists including Sir Joshua Reynolds. There is also a good archaeological section. A more recent city centre development is the recreational complex known as the Plymouth Pavilions. This contains several restaurants in addition to a pool an ice rink and other facilities. 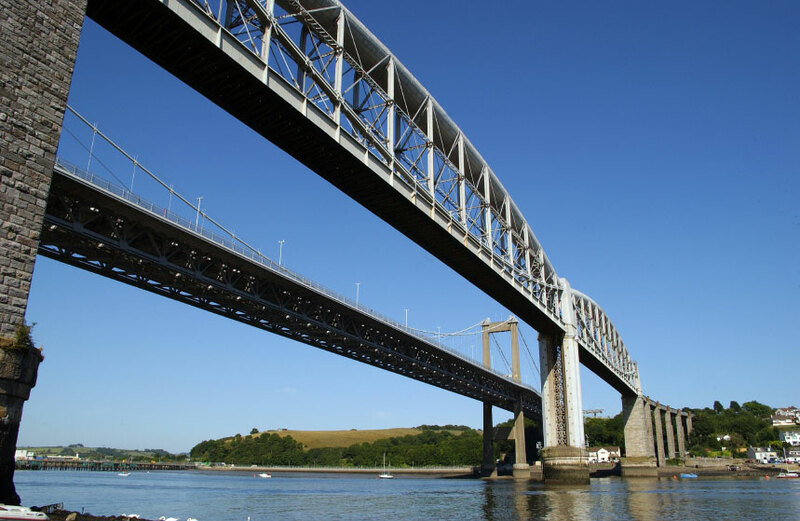 There are numerous other attractions for visitors and locals alike, both on the Barbican and in the city centre. Even the Fish Market boasts a new visitor centre with crafts and exhibitions. Crownhill Fort is a few miles to the north of the city centre, but is well worth a visit. 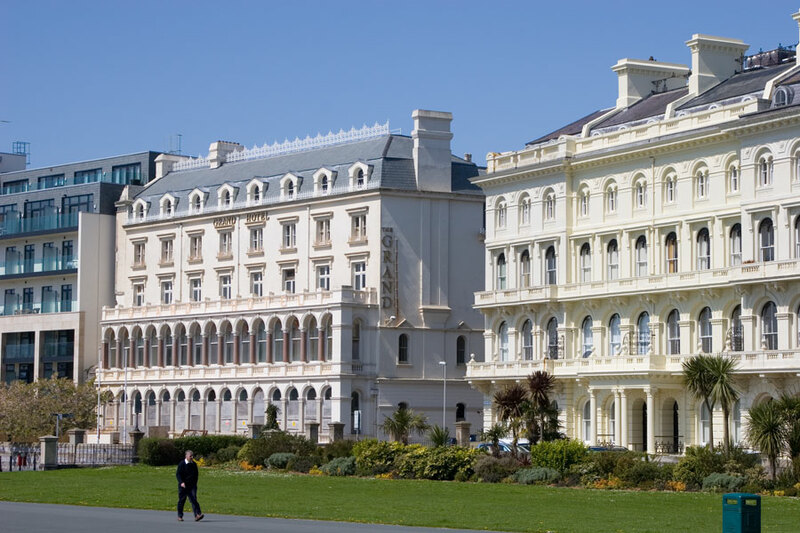 The building is one of the largest and best preserved of Lord Palmerston’s coastal defences to repel a French invasion. It includes a labyrinth of underground tunnels, earth ramparts and hidden gun emplacements. Eggbuckland, once a rural village, is now an integral part of the city of Plymouth. St Edward's Church is worth a visit. There are various other places of interest within easy reach of the city. One of these is Saltram House owned by the National Trust and reputedly the largest house in Devon. It contains many paintings by Reynolds who had a lifelong association with the owners. Another nearby National Trust property is Buckland Abbey which dates from 1278. This was the home of Devon’s most famous son, Sir Francis Drake.